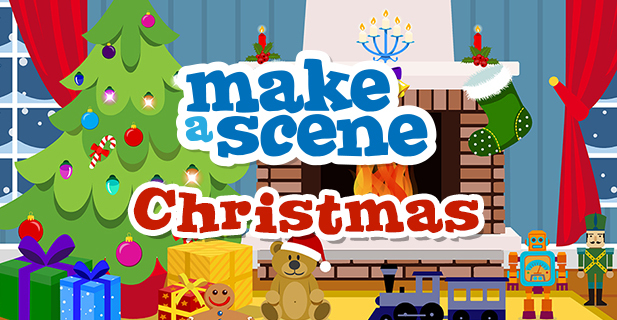 Make a Scene is a fun, interactive game that engages children’s natural sense of creativity. It’s aimed primarily at young children, but will provide hours of entertainment for children (and adults!) of all ages. Helping to develop vocabulary, fine motor skills, co-ordination and creative thinking, Make a Scene offers a great way for children to play and learn together. Helping to develop vocabulary, fine motor skills, co-ordination and creative thinking, Make a Scene offers a great way for your child to play and learn at the same time. We’re not like other stickers apps with basic, two frame animations. Our detailed animations engage the children, make them giggle, and animate at random times, bringing their scenes to life. You can add or move multiple stickers at the same time. Great for playing along with your children or allowing multiple children to play simultaneously! You can save your created scenes as an image to your device so you can show them in a slideshow or print them out. 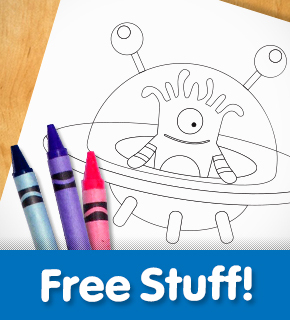 Share your creations with friends and family on facebook, twitter or via email. All done directly from within the app! A clear voice-over reads the name of each item aloud and fun sound effects and background ambience help to bring your scene to life. Our apps now support high quality vector graphics for retina devices. Automatic depth of field and an easy-to-use toolbar and menus ensure your child will not get lost encouraging independent play. Stickers can be flipped allowing endless scene possibilities. Copyright © 2015 Make A Scene. All Rights Reserved. Website by Innivo. Apple, the Apple logo, iPhone and iPad are trademarks of Apple Inc., registered in the U.S. and other countries. App Store is a service mark of Apple Inc.